The last week has seen some interesting announcements, not least the fact that Disney will now be using Google Ads as its only ad-technology platform, meaning Google is replacing Comcast's FreeWheel. Facebook is testing yet another new feature, this time aimed at bringing local communities together by keeping them more informed. But what does 'Today In' mean for the platform's attempts to police fake news? On top of these big stories, this week has seen Uber get fined again for its 2016 data breach, the rise of subscription video on demand in Australia and junk food advertising being banned on any part of London's public transport system. Find out more about five big digital and marketing stories this week. Disney has announced that all of its digital brands are set to move to Google Ads. The move will see Marvel, Pixar, Star Wars, ABC, ESPN, Freeform and Disney transferred over to Google’s updated advertising platform. 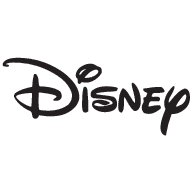 The entirety of Disney’s digital video and display business will be moved to Ad Manager as part of the multiyear pact. This means that Google will provide the core ad-technology platform for all Disney brands going forward. Multiple channels, including direct-to-consumer content offerings and live streaming, are also included under the deal. While Disney has previously used Google for ads, this new deal will mean that Google will now replace Comcast’s FreeWheel, which has been used by the Disney-ABC Television Group and ESPN as their ad-tech vendor. Neither Disney or Google have confirmed how long this "multiyear" deal will run for and no financial details have been revealed. However, it has been confirmed that the deal covers advertising for a range of content types, including fantasy games, news content and live-streaming video. According to Aaron LaBerge, Chief Technology Officer of the Disney Direct-To-Consumer and International segment, Disney has been discussing the wholesale cutover to Google’s Ad Manager for about a year. The deal will see Google power ads served in ESPN+, which launched earlier this year, and Disney+, if plans for the platform change to include advertising (which is not currently the case). It doesn’t, however, include Hulu, which uses its own ad-tech platform and 30% of which is currently owned by Disney – which will grow to 60% when Disney purchases 20th Century Fox assets. Beyond allowing Disney to standardize its ads by using one global ad-tech platform, both companies have said that the deal will also allow them to work together to develop technologies and solutions across video, apps, mobile and display. Users can also expect to receive better personalization. Facebook has announced the launch of a new local section on the social media platform. Aimed at making it easier for users to find information and news from their local area, the "Today In" section is now being expanded across Facebook. 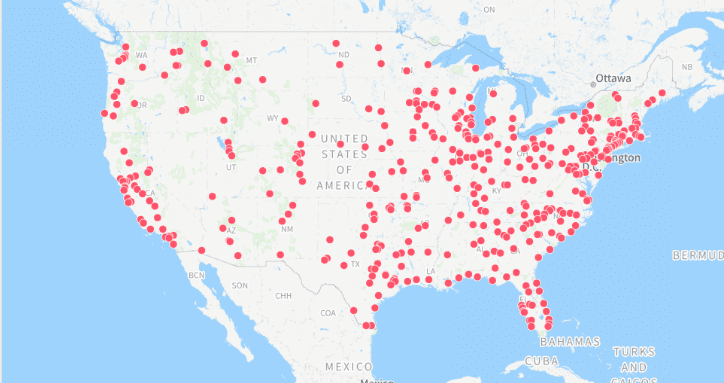 Currently Today In is available in more than 400 cities across the US, while the first international test has now been launched in Australia. According to Facebook, the section of the platform will connect people to their local communities. It is also starting a test that will see local alerts from relevant government pages. Facebook will be extending the test of Today In in communities that have a low supply of local news and a shortage of community information. This test will see the Today In section supplemented with relevant content from surrounding areas in a bid to reduce "news deserts". The roll out of Today In follows testing earlier in the year and came as a result of research, which saw more than 50% of people telling Facebook they wanted to see more local news and community information on their app and feed. According to the social media giant, local information was asked for more than any other type of content. Today In will provide information in a separate section of the app and can be personalised by users, who can choose to turn on local updates in order to see local news in their feed. According to Facebook, this will help users stay informed about what is happening near by and make it easier for them to find information that impacts them on a daily bases. It will also help them to better support their local communities. However, as the fight against fake news on the platform continues, questions are being raised about how Facebook will police this new local news section. According to Facebook, there are misinformation filters in place in a bid to stop fake news and clickbait from surfacing in Today In. Users will also be able to report suspicious content within Today In. There will also be no advertising within this section of the site or app. While the efforts taken to ensure Today In only aggregates content from reliable sources could help reduce fake news claims, it could also leave the platform open to criticism from sources that believe that their unsubstantiated article is the real story. As testing continues on the addition, it will be interesting to see what changes Facebook makes to Today In before rolling it out globally. UK and Dutch authorities have levied combined fines of over £900,000 to Uber for its 2016 hack. Both the Information Commissioner’s Office (ICO) and Dutch Data Protection Authority (DDPA) have fined the firm or failing to protect the personal information of customers. The 2016 data breach affected over 57 million customers and drivers across the globe in 2016. To make matters worse, Uber failed to report the fact that it had been hacked for over a year, with the breach only being admitted when the CEO Travis Kalanick was replaced by Dara Khosrowshahi. Uber was fined £532,000 by the DDPA after 174,000 citizens in the Netherlands were affected by the data breach. In addition to this, the ICO has fined the ridesharing company £385,000 due to the "complete disregard" the firm showed for those affected. The ICO said that the fine was levied as a result of "A series of avoidable data security flaws allowed personal details of around 2.7 million UK customers to be accessed and downloaded by attackers from a cloud-based storage system operated by Uber’s US parent company." On top of the customers affected in the UK – whose data included names, email addresses and mobile phone numbers - 82,000 drivers also had their data accessed, which included information on how many journeys they had made and how much they were paid. 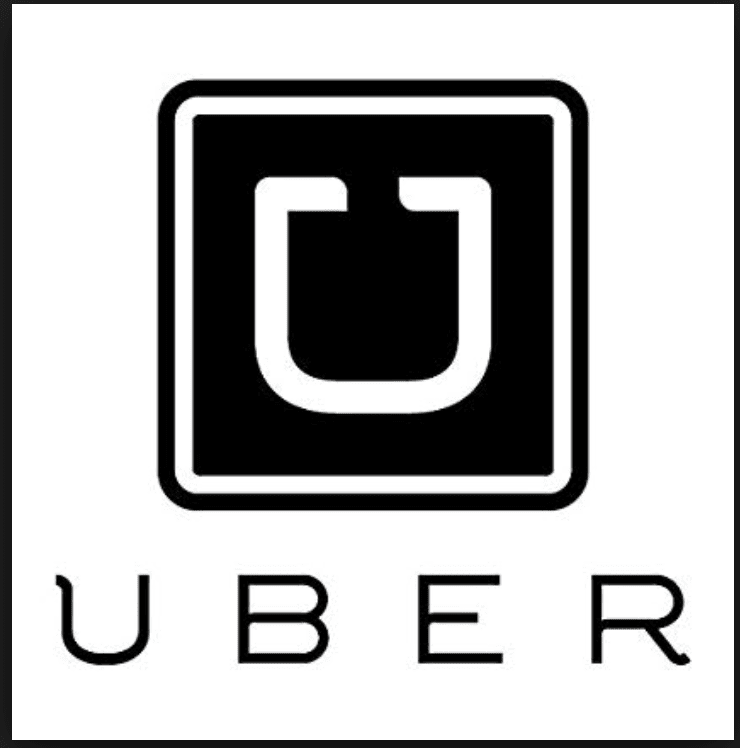 ICO’s director of investigations, Steve Eckersley, said: "This was not only a serious failure of data security on Uber’s part, but a complete disregard for the customers and drivers whose personal information was stolen. At the time, no steps were taken to inform anyone affected by the breach, or to offer help and support. That left them vulnerable." These two fines are in addition the ¢148 million levelled at Uber in September by all 50 US states and the District of Columbia. Australia could see subscription video on demand (SVoD) overtake Pay-TV in 2018. 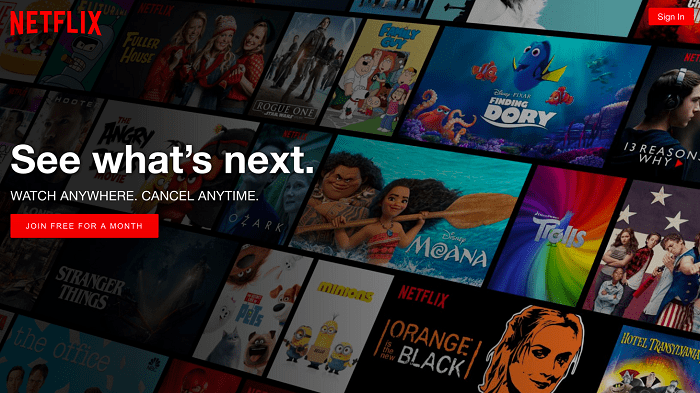 A new report by Futuresource Consulting has found that the increased uptake of SVoD in Australia, largely thanks to the popularity and low price of Netflix, means that households using this service will likely outstrip those using Pay-TV. According to the video entertainment report, Australia will be the first country to experience this shift away from traditional TV services. This is likely due to the fact that the pay-TV market in the country is fairly expensive. Joanna Wright, senior market analyst at Futuresource Consulting, said: "Pay-TV subscription revenue plays a key role in the strength and size of the overall video market, representing half of total video spend. Australia has one of the highest Pay-TV ARPUs (Average Revenue per User) in the world, but the rise of low-cost Pay-TV-Lite and SVoD services has led to more promotions and a fall in the ARPUs." This year has seen ARPUs fall to $65 from $88 seen in 2014. This meant that Pay-TV revenue declined by 7% in 2017 and they are expected to fall by a further 4% this year. It is estimated that long-term annual declines will be around 2%. Despite the ARPUs falling, Pay-TV revenues are still outperforming those of SVoD. This is largely due to the fact that many people purchase both services. However, the view that SVoD and Pay-TV are complimentary services has meant that the adoption of SVoD in Australia has continued to climb in recent years. One of the biggest services in this sector is Netflix, which saw Australian subscriptions reach 2.8 million last year, putting it level with Foxtel subscriptions, which is the main Pay-TV provider across the country. By the end of 2018, the report predicts that SVoD subscriptions in Australia will reach 6.1 million, with an increased spend in the sector of 48%, bringing total revenue to $647 million. Advertising showing foods that are high in fat or sugar will be banned across London’s transport network next year. London Mayor Sadiq Khan announced that the scheme was set to go ahead, with posters for junk food and drink to be removed from the Overground, Underground, buses and bus shelters. The blanket ban of advertising for foods with high fat, sugar or salt content will be enforced from February 25th, despite the claims by the Advertising association that the ban is unlikely to have the desired effect. Rather than showcasing burgers, ice cream and other unhealthy foods, the rules mean hat food manufacturers and restaurants will need to advertise healthier alternatives in order to be featured on London’s transport. It hoped that this will encourage people to eat better across the capital. 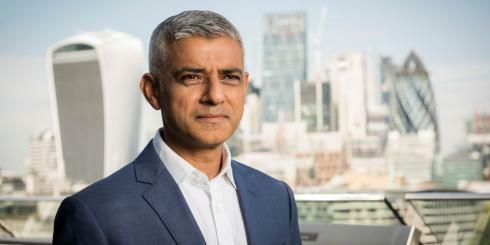 Mr Khan said: "It’s clear that advertising plays a huge part in the choices we make, whether we realise it or not, and Londoners have shown overwhelming support for a ban on adverts for junk food and drink on our transport network. "It’s completely unacceptable that in a city as prosperous as London, where you live and the amount you earn can have a massive impact on whether you have access to healthy, nutritious food. I’m determined to change this." While the ban has been welcomed by many, it could result in around £13.3 million loss in revenue a year for the TfL, as advertisers opt for alternative locations and options for their campaigns – such as geofencing. This could have a serious impact on the transport system, especially as it is already struggling to reduce its operating deficit.